Robert Downey Jris the highest paid actor in Hollywood and even topped the list of Forbes. People praise him for many things, including his character Tony Stark from his most successful film "Iron Man”. Despite being born inafamily with an entertainment background, his life was not easy. He faced many struggles, which made him stronger and determined enough. Robert actually landed like Tony Stark in real life, fighting against all odds. In his teenagelife, he was a drug addict and was juvied many times. Moreover, the biggest disaster was that hisown father had subjected him to marijuana, but he rose and fought against it. Robert’s drug addiction landed him into the California Substance Abuse Treatment Facility and the State Prison for drug charges. 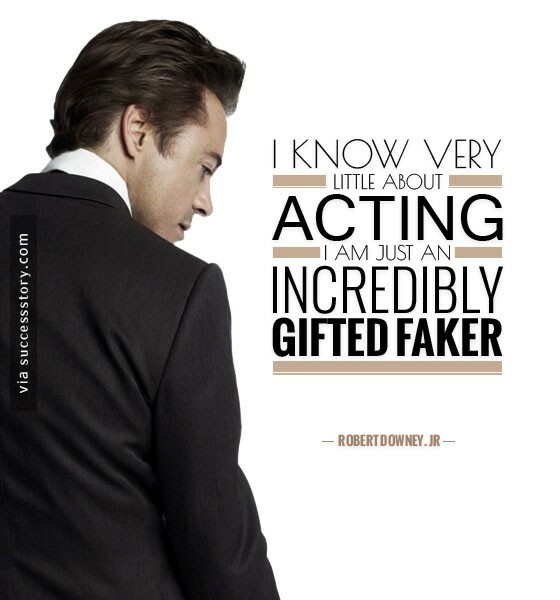 "I know very little about acting. 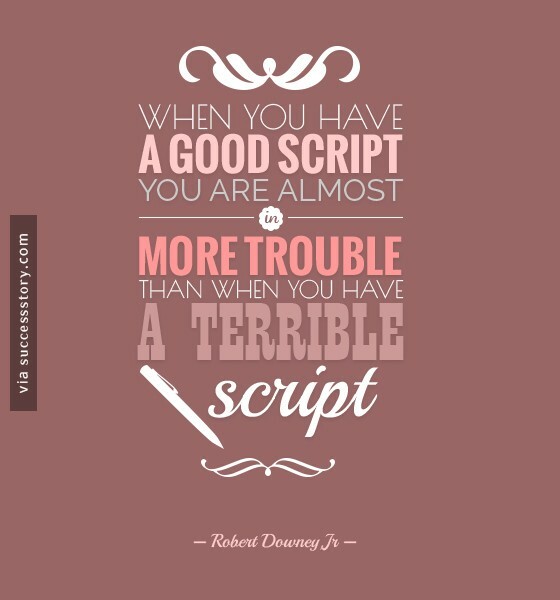 I'm just an incredibly gifted faker"
"When you have a good script you're almost in more trouble than when you have a terrible script"